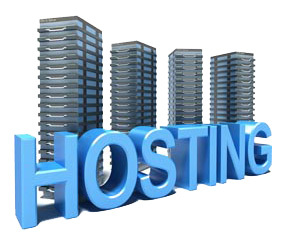 We are specialised in custom hosting solutions. 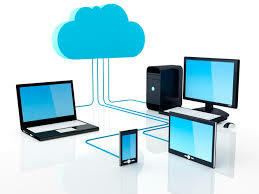 Following is just a comparison of available hosting options. Please let us know your requirements. Managing your web hosting account is simplicity itself using Infomart's eXtend control panel. eXtend (Same functions of CPanel) is a Web-based environment that puts you in control of your web hosting account and all the features that are included in it. We operates a multi-homed network utilising BGP4 technology. Simply put, we have multiple connections to the Internet with different backbone providers, should any connection fail our other connections automatically take all the traffic. Our data centre offers a secure, resilient environment for our web hosting platform. Based in a secure facility the data centre is built to an N+1 specification, so that if any particular service fails - e.g. electricity or air conditioning - another backup service automatically takes over the failed service's job. This is not what you want! Get a custom quotation now. Use these utilities for total control of your website!.